What Is the Raft in Jessica Jones? Big ol' spoilers for Jessica Jones below! You've been warned. 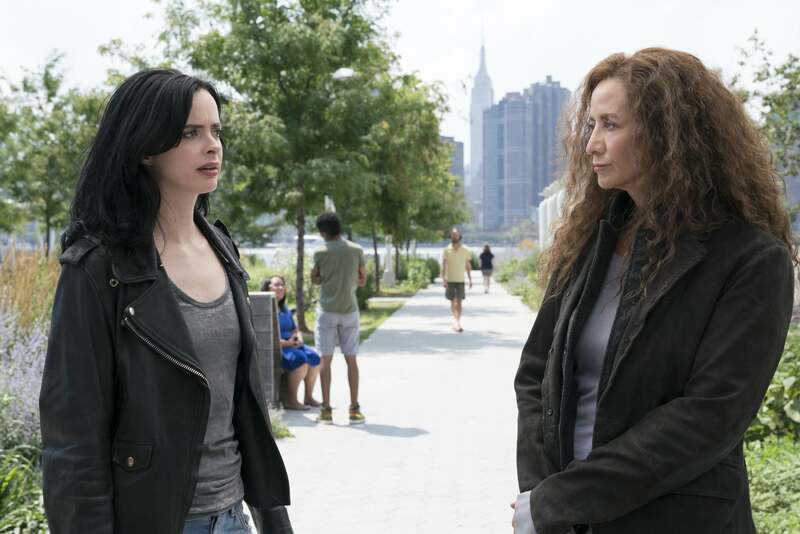 Yes, Jessica Jones season two is all about Hell's Kitchen's most sarcastic private investigator, but Netflix's noir Marvel drama also does a lot of subtle work to connect the show to the rest of the Marvel Cinematic Universe. Chiefly, Captain America: Civil War. Not only does Vido (Kevin Chachon), the son of Jessica's hot new super Oscar (J.R. Ramirez), make a big show of how much he loves his Cap action figure, but there's also multiple mentions of the "Raft." Now, it's been two years since Civil War hit theaters, so you'd be forgiven if the name drop of the high-security prison for superpowered individuals didn't click right away. As both Jessica and her incredibly dangerous mom/murderer Alisa (Janet McTeer) discuss, the only place the government would ever send her is to the Raft. Thanks to its location in the middle of the ocean, it's remote enough to house even the most powerful superheroes. In fact, Ant-Man, Hawkeye, Scarlet Witch, and the Falcon are all forced to make a visit there after the airport brawl in Civil War (Steve Rogers later breaks them out). To be honest, we appreciated the not-so-in-your-face way to incorporate Jessica Jones into the larger MCU, as well as the show's decision to forgo any mentions of "the incident." It also sets up an interesting emotional struggle for our heroine. 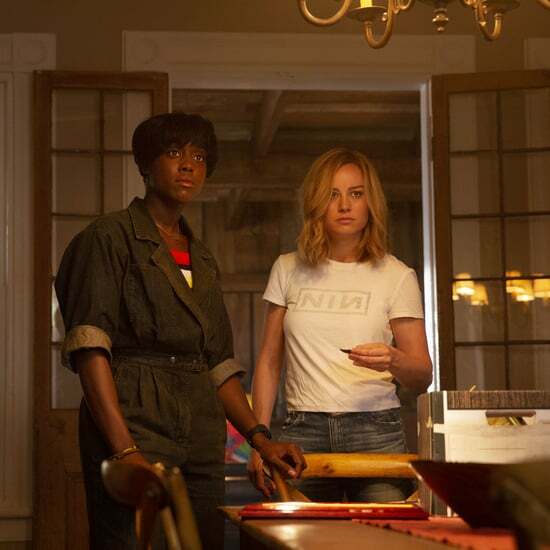 Watching Jessica vacillate between turning her mother in for the horrific murders she's committed or going on the run with her as a mother-daughter superhero duo adds a realistic edge to a character trying to process nearly two decades' worth of grief.